The church is on Station Road, near Barnes Pond. We are a happy and friendly congregation that welcomes people of all ages and backgrounds. 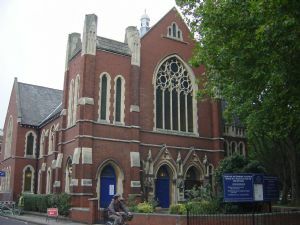 Barnes Methodist Church is part of the Richmond and Hounslow Methodist Circuit and an active member of Churches Together in Barnes. We seek to live faithfully to God's call upon us and take this seriously but joyfully by committing ourselves to worship, learning, caring and service. 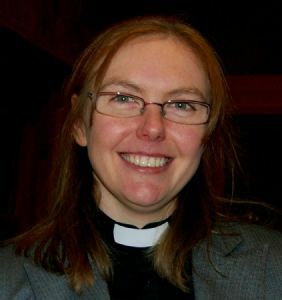 We welcome people of all church backgrounds and of none, so if you are thinking about coming for the first time then know that you will be very welcome. Our style of worship is variable as our Sunday Worship is led by a gifted team of Local Preachers and Worship Leaders as well as by our Minister but there is always a relaxed, friendly and inclusive atmosphere. We worship on Sundays at 10.30am, with Holy Communion normally on the second Sunday of each month (followed by a church lunch to which all are welcome). All Age worship is usually on the 4th Sunday of the month and a crèche is available every week. We can accommodate bookings of various sizes, please contact the Church Office with any enquiries.